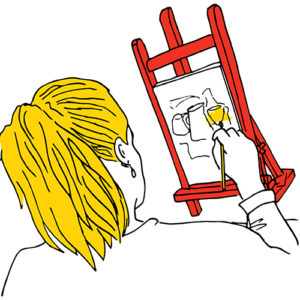 Maximise your creative artistic potential with passionate and qualified Art Teachers. Learn new skills and techniques, build confidence and produce great art. Artzone have classes in schools, after school and in a network of public venues for children, teenagers and adults! Join the Creatives in April. Use code WWK288 for a €5 trial.